Exposure to lead can affect nearly all bodily systems and cause a range of health effects. Lead has been used in many applications, for thousands of years, as surface ore deposits are easily mined and processed. In recent times however, the adverse effects of exposure to lead in drinking water, air, dust and soil have been well documented. Lead exposure can affect nearly all bodily systems, and cause a range of health issues including the nervous system, kidneys and physical development. The effects of lead on the unborn or young child are typically the most severe, as their bodily tissues accumulate the metal during growth. Exposure to lead in young children has also been shown to cause neurological and behavioural problems. Research conducted in countries following a ban on the use of leaded petrol shows a significant correlation to the date of the ban and a reduction in measures of adolescent delinquency. 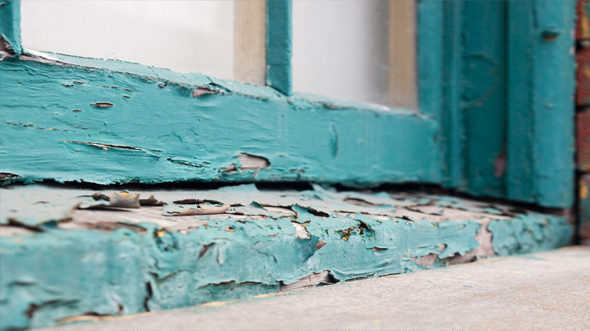 Lead based paints are common in older homes and workplaces, and building works or renovations involving sanding, scraping or hot removal of older paint layers are a leading cause of lead exposure. Paints manufactured before 1970 should be assumed suspect and may contain high levels of lead, particularly gloss finishes or paints to timber, masonry or metal. BENSS provides lead paint assessments for the home or workplace, as part of a hazardous materials audit or standalone service, and can provide recommendations for safe removal or ongoing management of in-situ material. Lead products were used in plumbing and water pipes until the 1980’s, and this may cause elevated lead levels in water supplies to older buildings. 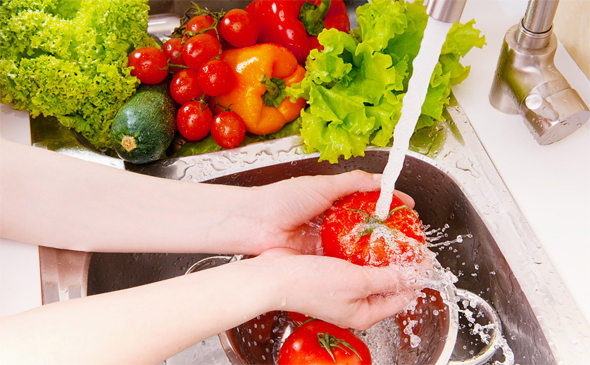 Lead in drinking water can cause an immediate exposure risk, but contaminated water used for irrigation may also cause exposure from contaminated fruit and vegetables. Studies have shown that lead does not readily accumulate in plant fruits, but is more likely to be an issue in green leafy vegetables or as surface contamination to root vegetables. Contamination of soil with lead may occur following removal or flaking of lead paints in the vicinity, or irrigation with contaminated water. Previous industrial use of a site could also be an indicator of potential contamination with lead or other substances of concern. BENSS provides on-site assessments for potential lead exposure risks, testing of soil or water for lead or other contaminants, and advice for remediation.